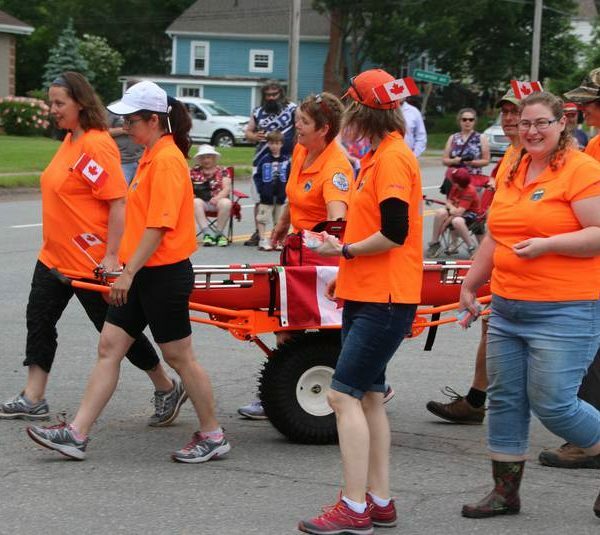 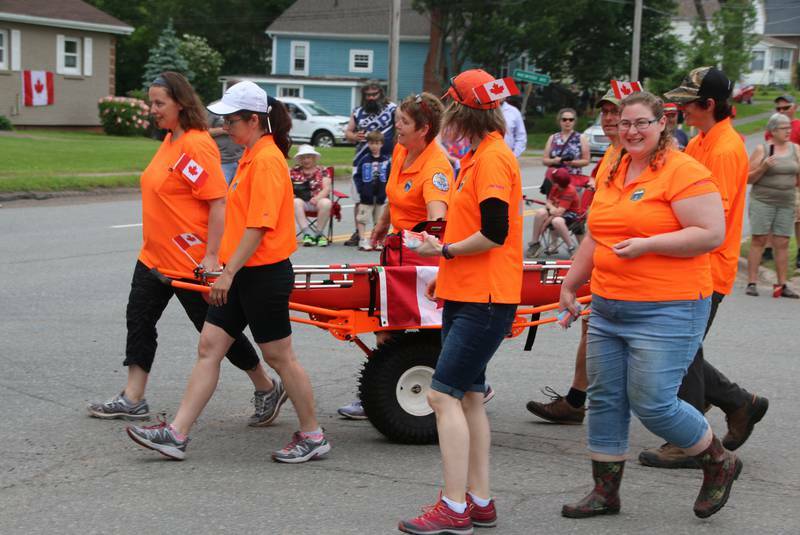 Colchester Ground Search and Rescue searches for lost, missing, despondent and/or injured individuals and groups of all ages in all terrain and weather that Nova Scotia has to offer. 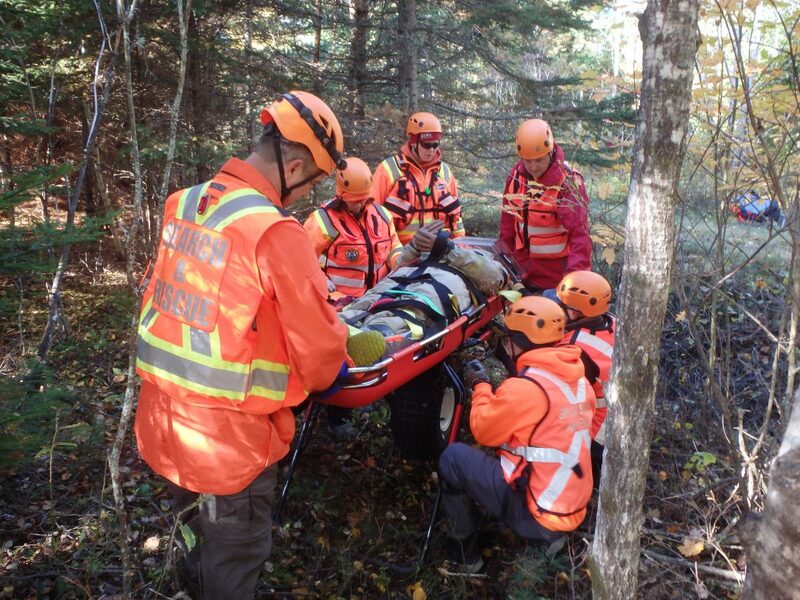 Colchester Ground Search and Rescue performs and/or assists in the evacuation of injured or in peril persons in remote and difficult terrain where specialized training and equipment are required to safely bring the individual to the medical help they require. 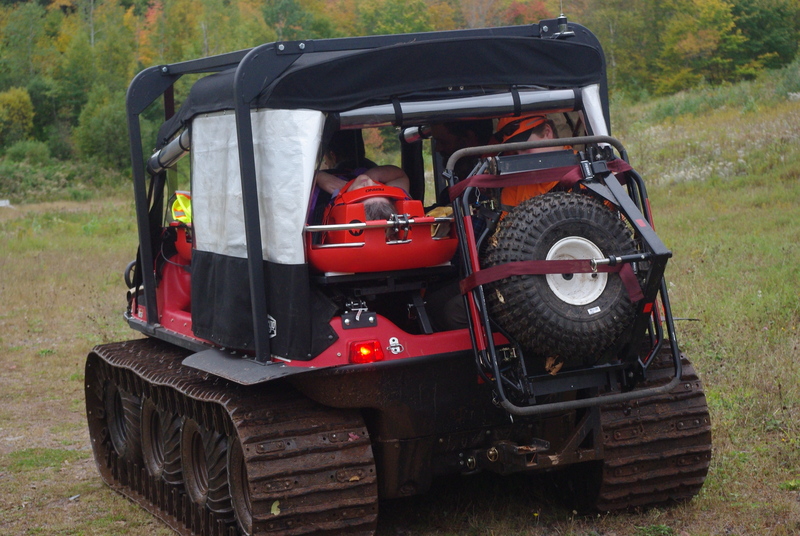 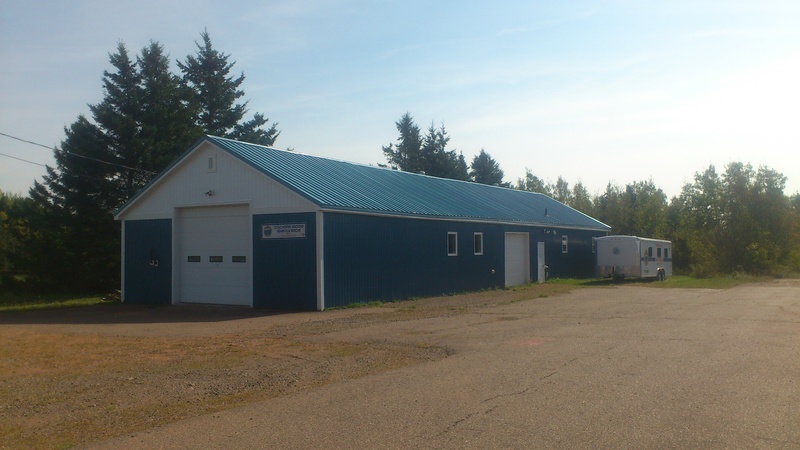 When called upon Colchester Ground Search and Rescue assists the RCMP in evidence searches throughout the province of Nova Scotia. 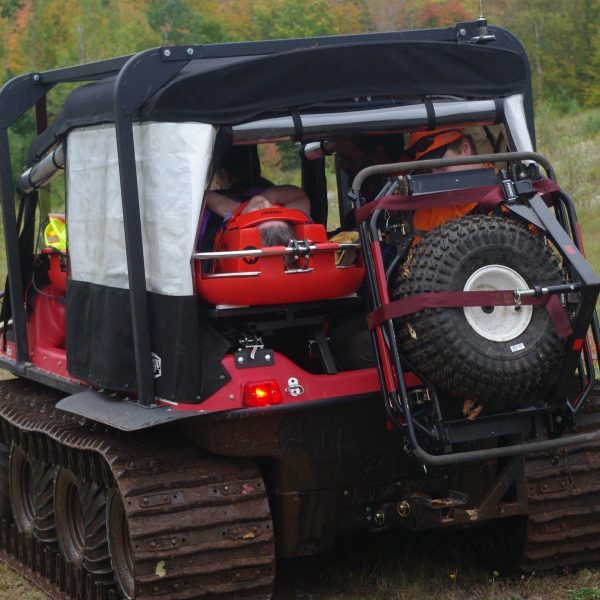 CGSARA is a group of volunteers that form a Ground Search and Rescue Team, which is a self-directed and managed community organization. 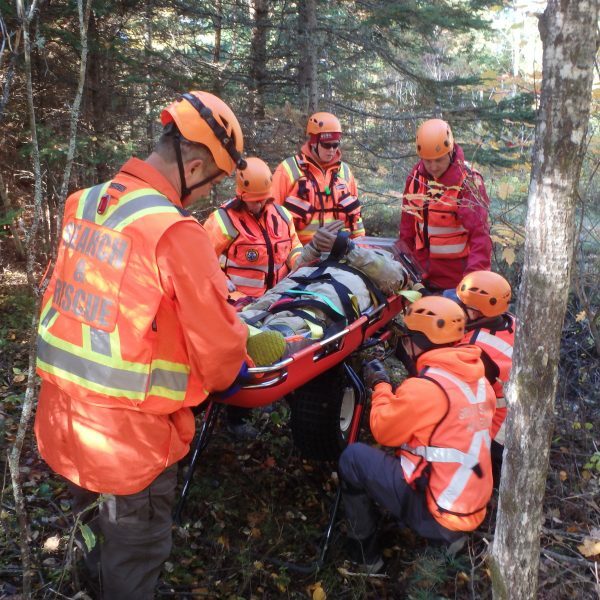 CGSARA is organized, trained, and equipped, to locate, access, stabilize, and transport to safety, person or persons lost and/or injured in wilderness, wilderness interface areas, an inland waterways of the Province, in accordance with the Emergency Management Office (EMO) of Nova Scotia. 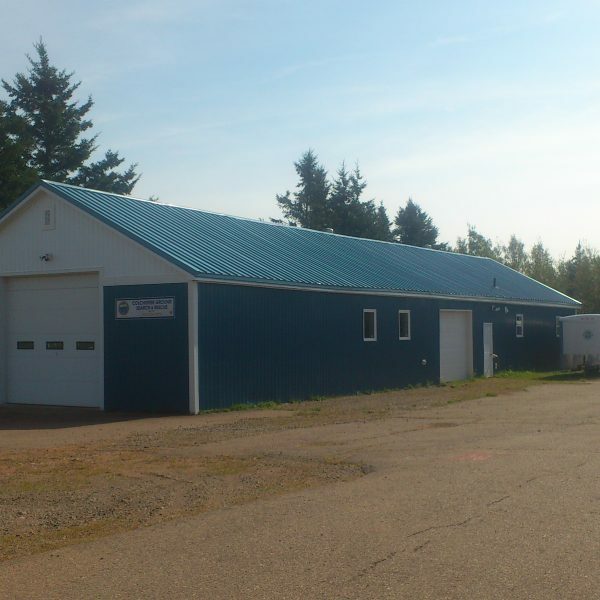 We are a non-profit, charitable organization registered under the registry of joint stocks in the province of Nova Scotia….